Kia is finally getting into the autonomous driving phenomenon sweeping car brands of late with the introduction of “DRIVE WISE”. This sub-brand encompasses future Advanced Driver Assistance Systems or ADAS. In addition, Kia has already announced plans to manufacture partially-autonomous cars by 2020 and fully autonomous vehicles 2030. For those keeping score, it’s a full decade late compared to the 2020 target given by Japanese brands such as Nissan. 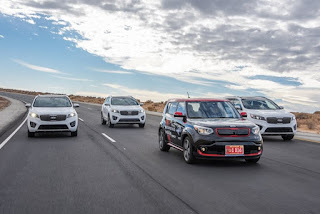 However, it must be noted that DRIVE WISE enables Kia to engineer improved safety for all road users while changing the way in which owners interact with their vehicles in the near future. 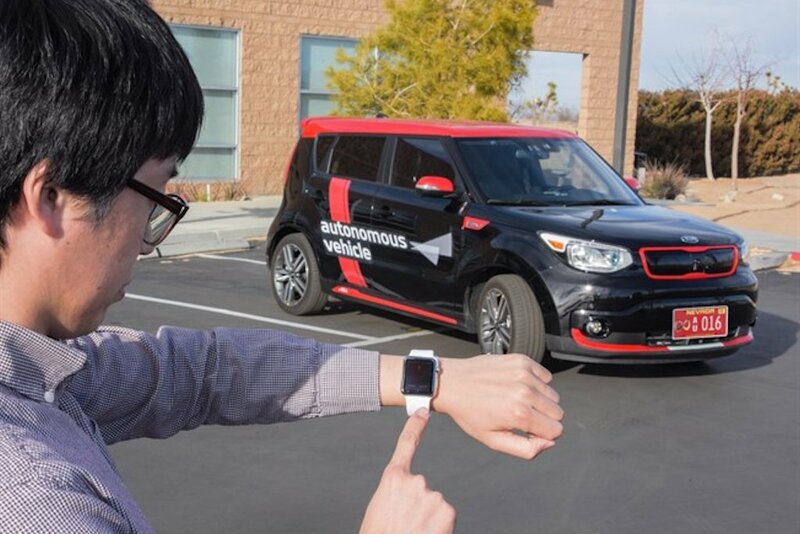 Kia’s future DRIVE WISE technologies on display at CES 2016 include Highway Autonomous Driving, Urban Autonomous Driving, Preceding Vehicle Following, Emergency Stop System, Traffic Jam Assist and a new Autonomous Parking & Out function. In order to fast track DRIVE WISE’s development, Kia is pouring in an initial US$ 2 billion investment (by 2018). Additionally, the US state of Nevada has granted the Korean automaker a special license to test the new technologies on public roads. Kia’s all-electric Soul EV is acting as the brand’s test bed on roads around Death Valley.